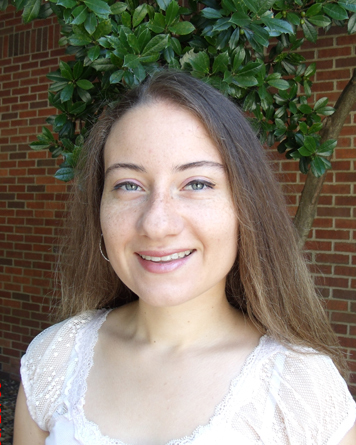 Seda Kocaman, graduate student in the lab of Engin Serpersu (Professor Emeritus), was appointed to the Membership Committee of the Biophysical Society. This is a 3 year appointment. Her first task was to interview Alaina Levine, who is a STEM Career Consultant and the Author of the book called Networking for Nerds. This interview can be found on the BPS Blog. Congratulations Seda.